Suitable for home freezing. 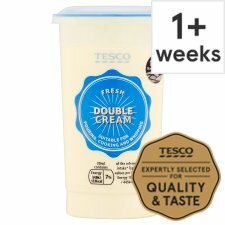 Ideally freeze as soon as possible after purchase but always by 'use by' date shown. Partially whip the cream, freeze in a tightly sealed container. Use within 1 month.